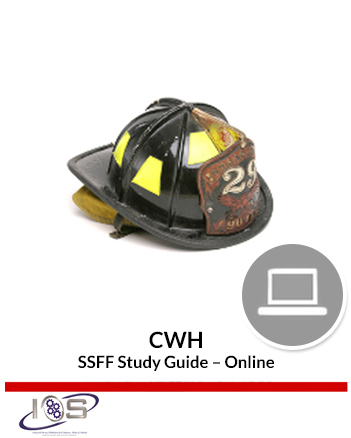 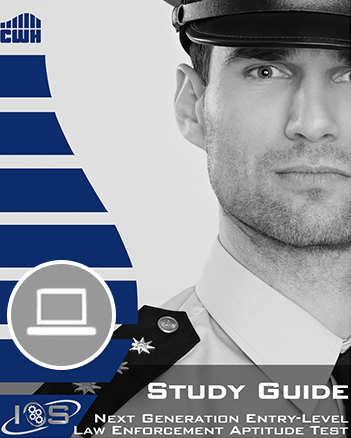 The CWH Next Generation Firefighter/EMT Study Guide contains critical information about the CWH Next Generation Firefighter/EMT Exam that will allow you to prepare for the test-taking experience, hone your cognitive skills, minimize test-related anxiety and ultimately perform at your peak level. 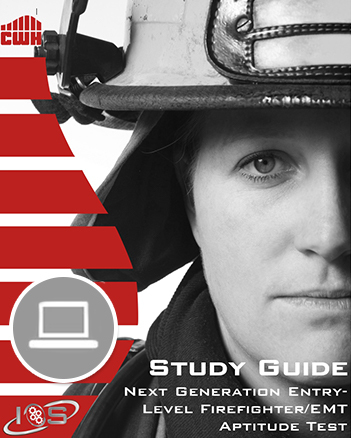 The CWH Next Generation Study Guide contains critical information about the CWH Next Generation Firefighter/EMT Exam that will allow you to prepare for the test-taking experience, hone your cognitive skills, minimize test-related anxiety and ultimately perform at your peak level. 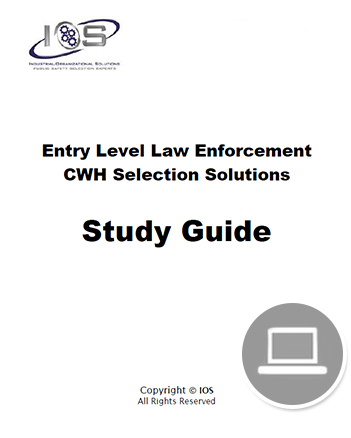 Purchasing this product will give you immediate access to a PDF/eBook version of the material.